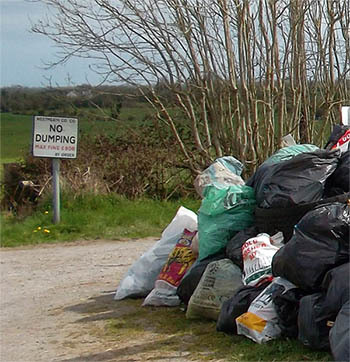 As part of the Westmeath Co. Council “Spring Clean Up” we will be cleaning up road verges on Saturday the 18th of April. We will be meeting to distribute pickers, gloves, jackets and rubbish bags on Monday the 30th of March at 8pm in the Pastoral Centre. Everyone is welcome – Join the volunteers and clean up your area!